We've just finished picking all the lucky winners in our Global Digital DJ Census prize draw. See if your name is on our winners list in this piece. 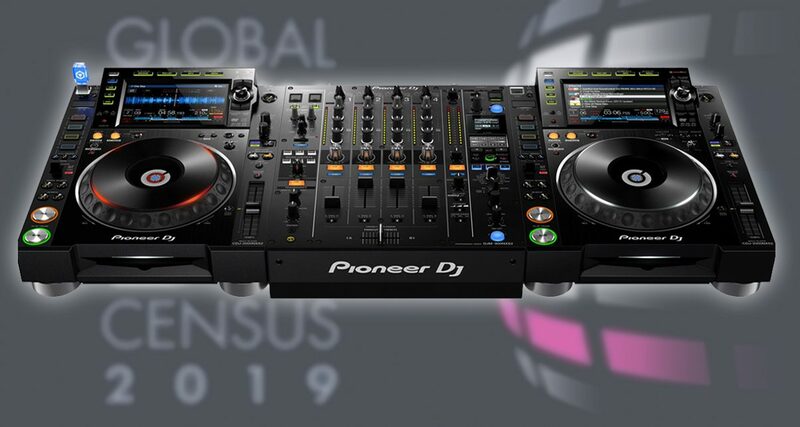 We’ve just concluded the prize draw for our biggest ever Global Digital DJ Census which saw a record-breaking 39,103 respondents join in. 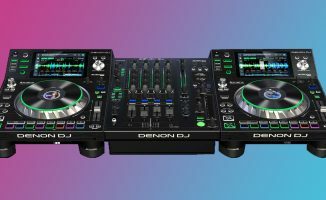 We’ve picked out all the winners, including one lucky grand prize winner who gets to take home a brand-spanking new Pioneer DJ Nexus 2 set-up consisting of a pair of CDJ-2000NXS2s and a DJM-900NXS2, all of which come courtesy of Pioneer DJ. 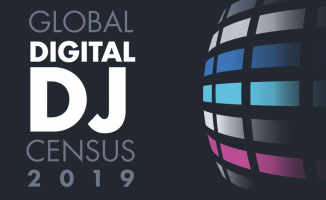 Global Digital DJ Census Winners Announced: Are You One Of Them? Hello, about the Prize draw winners:1 Congrats to the winners around the world.2 Is there any crytheria to choose the winners, I mean, is it neccesary to be a pro or semi pro to have a chance for win a prize? Or is only obout good luck? 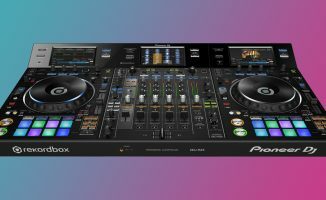 Im bought also the Power Mixing course, I have some cuestions, I know about the webinar session but I missed the last, and the only one I had participate, there was no chance for me to ask nothing. How can I get more support for that? Nope the winners were picked at random out of everyone who took the survey 🙂 IF you email us at info@digitaldjtips.com we can help you with your course!